Peter Hore has tackled a very difficult project and produced an outstanding result. Writing a biographical sketch of each and every captain and admiral that played an important part in the battles and life of Lord Nelson is a mammoth undertaking and to deliver it with interesting insights regarding these men and their relationship with Nelson has provided an essential reference work. While there is a perennial interest in the Royal Navy during the Napoleonic wars and in Nelson himself, there is no reference work that chronicles all the captains of his ships, their social origins, their characters and the achievements in their lives beyond their service under Nelson. This new book, researched and written by distinguished historians, descendants of some of Nelson s officers, and members of the 1805 Club, presents concise biographies of those officers who fought with Nelson in his three great battles, with superb colour illustration throughout. Nelson first gave the name of band of brothers to the officers who had commanded ships of his fleet at the battle of the Nile (1798). This new volume will include 100 officers, ranging from lieutenants in command of gunboats at the battle of Copenhagen (1801) through captains of line-of- battle ships at the Nile and at Trafalgar (1805), to admirals in command of squadrons in his fleets. Of real significance are the specially commissioned photographs of all the monuments and memorials to Nelson s captains, descriptions with transcriptions of epitaphs, and clear directions to enable the readers to find them. 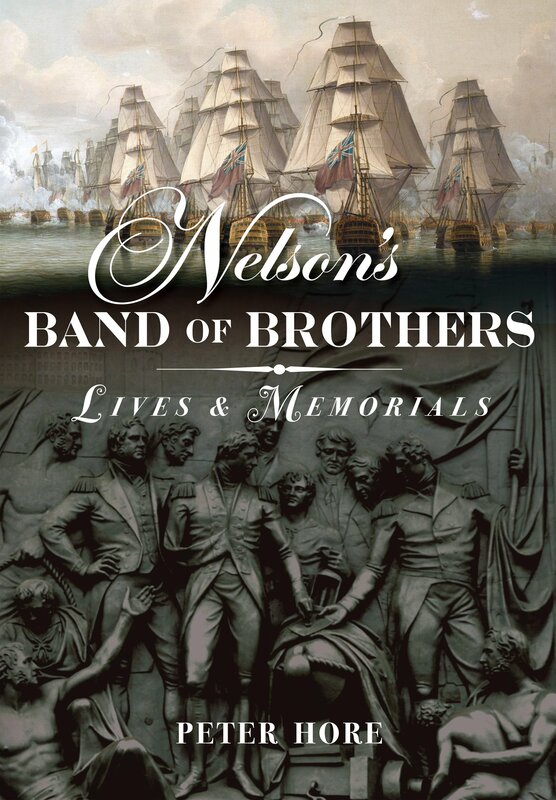 Part travel book, part biography and moving testimony to Nelson s faithful captains, Nelson s band of Brothers presents the opportunity to rediscover 100 local heroes.